Ted O’Donoghue is one of the leaders of the generation of behavioral economists who helped bring this research into mainstream economics in the late 1990’s and early 2000’s. He holds degrees from Dartmouth (A.B. in Economics modified with Psychology, 1990) and the University of California at Berkeley (Ph.D. in Economics, 1996). 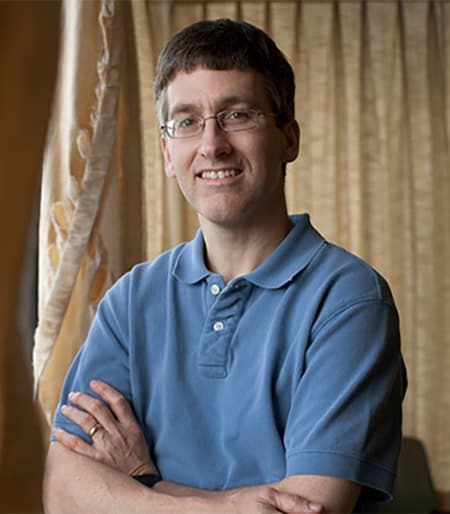 He worked as a post-doctoral fellow at Northwestern for one year before joining the faculty at Cornell in 1997.